Indian festivals are buried in the innermost depths of the Indian culture that makes this country unique enough to attract people towards itself as magnets do with iron. Diwali is also one such festival that inspires and persuades people to believe in the goodness. It is a festival of lights that always offers delights. And Diwali delights, become even more delightful with the mouth-watering delicious food. 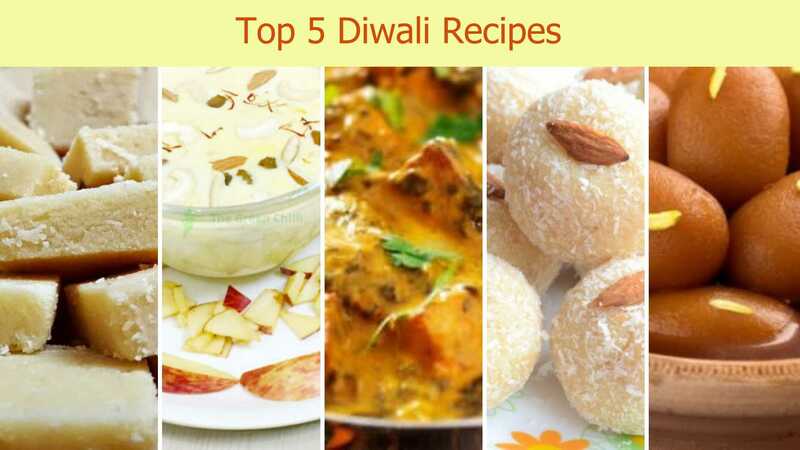 So, here is the list of top 5 Diwali special recipes which you can try. Get ready to have something really satisfying food. Boil milk in a vessel and put it on the simmer flame till reduces to half of the original quantity. While stirring consistently, add sugar and cook over the low flame. Prepare your apples by peeling it off and grating two of them. Add grated apples into the reduced amount of milk. Cook Rabdi for next 3-4 minutes. Add cardamom, almonds, and pistachios in it. Empty your dish into the serving bowls. Finely slice apple which is left and garnish them. 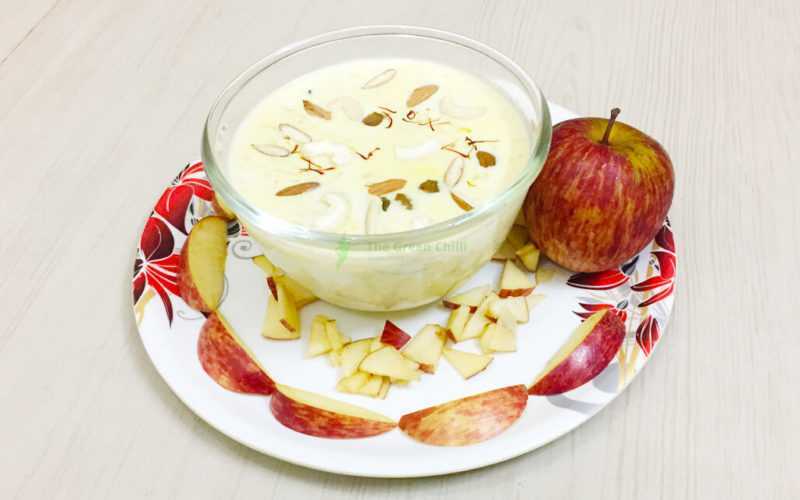 Serve your Apple Rabdi hot or cold, as it works best in both of the temperatures. Put a wide pan on flame and add sugar, saffron, and water. Stir the solution consistently until or unless it dissolves completely. Add cardamom powder and still till it becomes thick and a bit sticky. Mix partially powdered cashew nut in the prepared sugar syrup and cook it over the low flame. Stir continuously and cook it eventually. Don’t let it sit or else it may form lumps or may be over-cooked. Allow it to cool down at room temperature. Transfer the whole mixture into an aluminum tray and make it a soft dough. Roll it out on a circular shape using a rolling cylinder (or belan). Use a knife to cut it into pieces of any shape you like. Heat oil in a pan and fry onion till it turns golden brown. Now grind the fried onion making it a fine paste. Add cloves, cardamom, cinnamon stick and the onion paste in the pan of oil. Now add green chilies, ginger, and garlic and stir-fry them well. Add cumin powder, coriander powder, turmeric powder, red chili powder, salt, and garam masala and curd and make a thoroughly mixed mixture. Now add black pepper powder and sauté them all well. Now, add paneer cubes and pour some cream over the mixture. Pour some water to make gravy after the crushed black peppercorn. Let the pan covered with foil paper and lid. Allow it to cook. 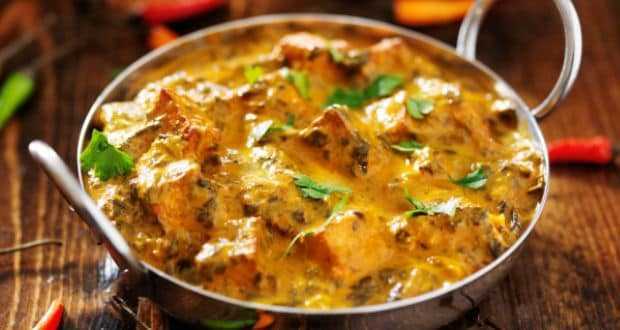 Open the lid of the pan with simmering gravy and add mint leaves and coriander leaves in it. 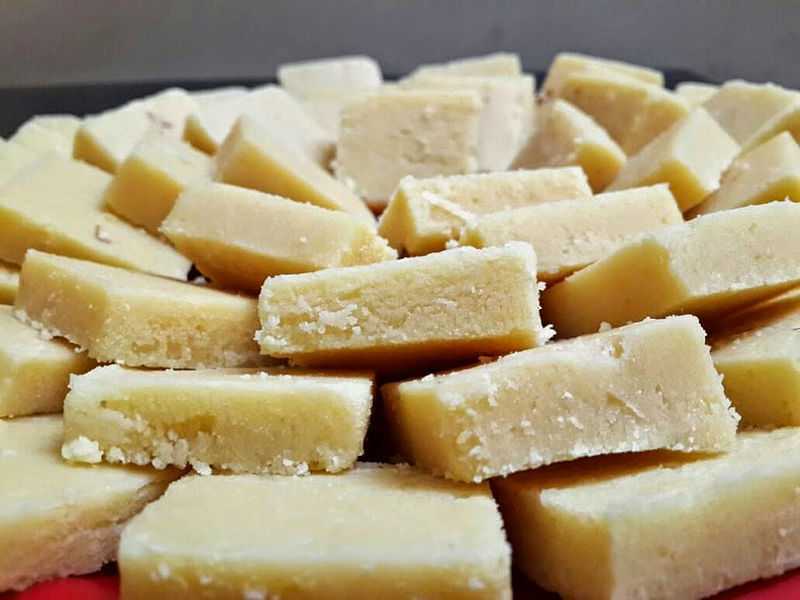 Take khoya in a pan and sauté it well to melt it and form a paste. Roast cashews nuts and almonds till becomes golden brown in a pan by adding ghee. Add desiccated coconut in a pan. Mix it well and add condensed milk in it. Stir-fry them till it forms a thick paste. Now add khoya to it and sauté them well. Make small balls from the paste. 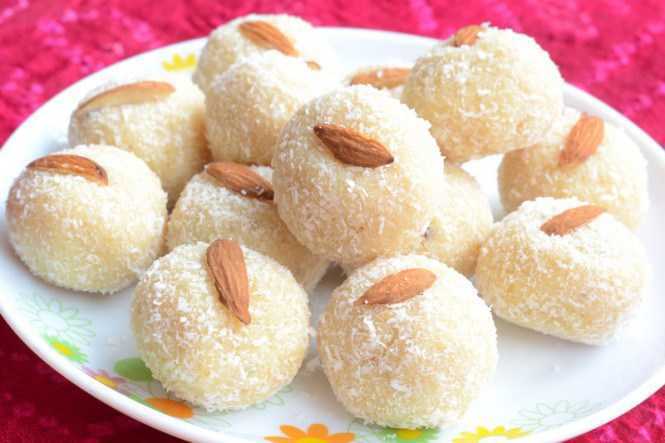 Insert roasted cashews and almonds inside the coconut ball. Roll the coconut balls in the roasted desiccated coconut and serve happiness with health wrapped together in Oddy Uniwraps. For making gulab jamun balls, mix chena, dhaap khoya, refined flour (maida) and green cardamom powder in a smooth textured dough. Keep it aside on Oddy Uniwraps. Add sugar and water in a pot and put it on slow fire till it turns in a semi-thick sugar syrup. Make even sized balls of the khoya mixture..
Add chopped pistachio in the khoya balls. 5 .Deep fry them in hot refined oil on low flame till they are become dark brown in colour. 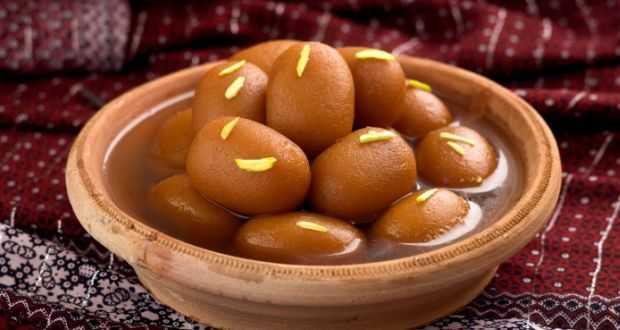 Immediately transfer the fried gulab jamuns into the hot sugar syrup. Keep them soaked in sugar syrup for at least 2 hours. Now serve hot garnished with sliced almonds.